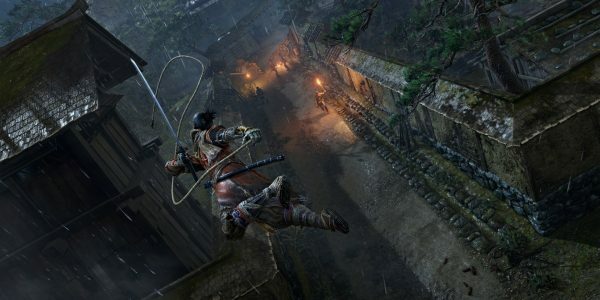 From Software’s upcoming hack-and-slash title Sekiro: Shadows Die Twice will take some noticeable deviations from the studio’s established modus operandi. 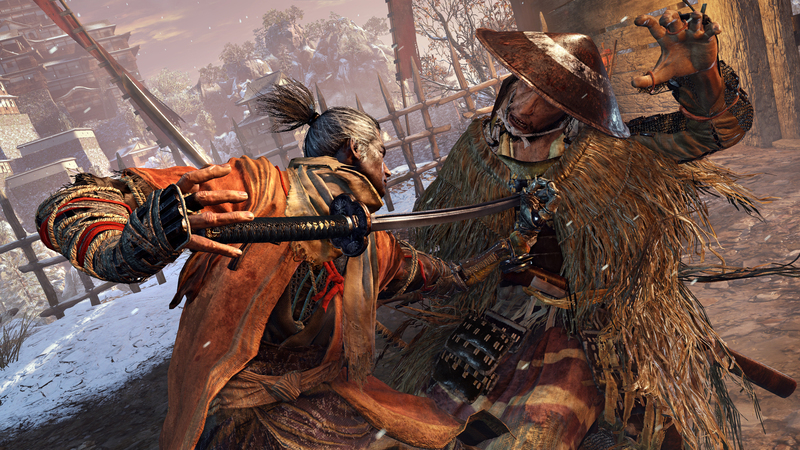 For one thing, Sekiro trades out the European medieval setting of the Dark Souls series for a Feudal Japan backdrop. From’s latest also won’t have any sort of online multiplayer component, something which affords the studio certain technical freedoms. Just recently From Software confirmed it has two unannounced games in development alongside Sekiro. 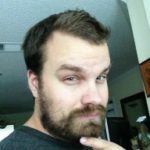 Given that knowledge and Kitao’s above comments, fans who want more online multiplayer may not have long to wait. Fingers crossed that at least one of those unannounced games is a new Dark Souls or even Bloodborne title. Meanwhile, Sekiro: Shadows Die Twice launches in just a few months on March 22. Unsurprisingly, the upcoming game is already on many fan’s must-play lists for 2019.